Where can I buy liquid glass? As you can imagine, people are more and more interested in liquid glass to protect their valuable objects and effectively disinfect their houses, cars and working places. Unfortunately, liquid glass is not still a broadly known product so it cannot be found in every single shop. If you are wondering where to buy liquid glass, keep on reading and your question will be answered. As liquid glass can be used in many different ways and as it is appropriate for a variety of industries it will be soon found in almost any type of store. Sure you can find it now in select department stores, that carry large varieties of products, but liquid glass will soon be found in cars and cars’ maintenance shops, in drugstores, shops for big industries among others. Until liquid glass becomes a common article in supermarket shelves we provide an easy way of buying liquid glass. You can buy it online and you will get it at home. Simple, fast and convenient. 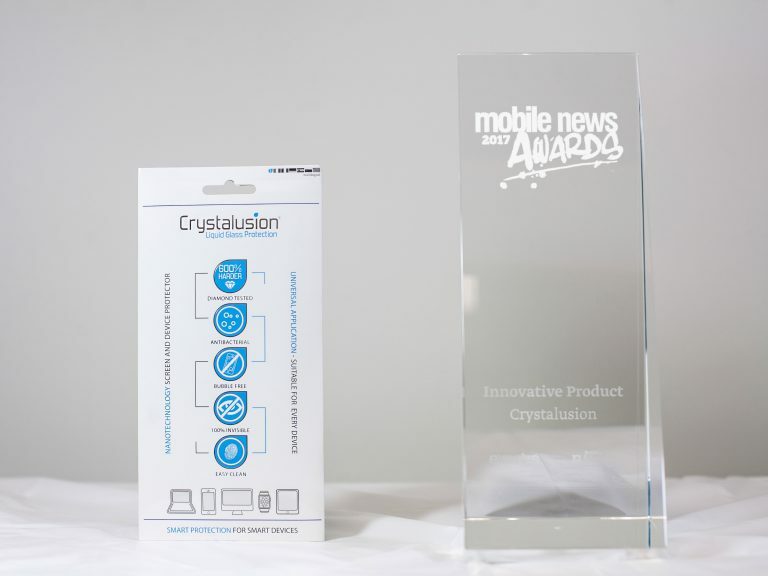 If you need to protect your multimedia devices and you want to apply liquid glass to them, Crystalusion is what you need. You can buy a pack with a book of instructions, cleaning packs and a microfiber cloth to clean it from Crystalusion order page for 7.99 pounds. If you order 5 packs or more we include free worldwide delivery. CrystalXtreme is the perfect product to protect and disinfect your car. It is not available online for now, but we are working with distributors all around the world you make liquid glass get to you. CrystalXtreme is now present in many detailing shops, ski accessories stores and with yacht servicing teams located in The United Kingdom, Canada, Malta, South Africa, Spain, Greece, India and Bahrain. If you are interested in being one of our distributors, do not hesitate to let us know by filling in our contact form. Bacoban is a high performance disinfectant that is commonly used in health care, aerospace, veterinary, public transport, tourism and retail markets. We are now in an expansion process so we are looking for sales partners in different countries. Bacoban will be soon found in different stores all around the world. If you want to make an order or get more information you can visit us at the Bacoban Website. For household uses, liquid glass is presented in our brand Biosativa. Biosativa is very powerful and versatile while it is completely natural. It can be used in cars, bikes, bathrooms, dishes, metals, ovens or windows, and you can easily buy it in our online store. A 100 ml concentrate container costs 19.99 pounds including international delivery. We hope that this is only the beginning of the list as we are working to have liquid glass sold in every retail outlet and supermarket all over the world.